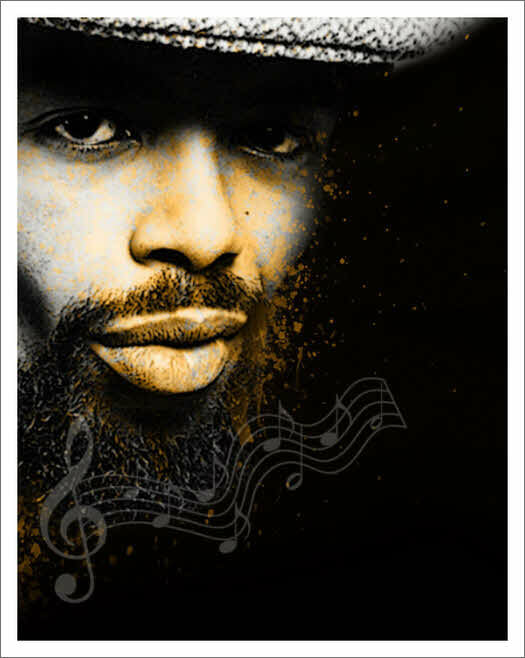 Just stumbled upon this great documentary on Gil Scott-Heron in Daz-I-Kue's twitter flow. It's an excellent insight to the man's life, music and contribution to society. 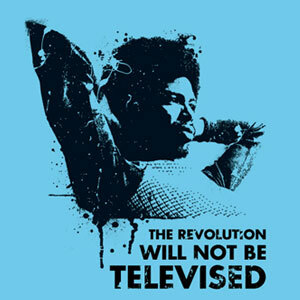 "Originally aired on the BBC in 2004, The Revolution Will Not Be Televised: A Film About Gil Scott-Heron features contributions from disciples such as Chuck D and Mos Def as well as music from his career stretching back over 20 albums to the early ’70s. 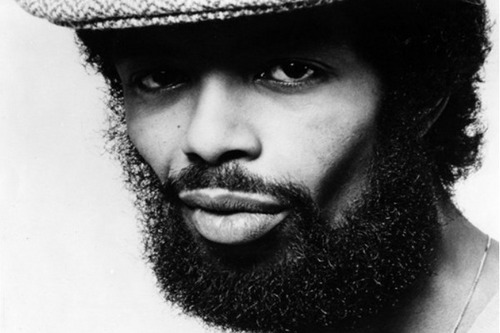 Gil Scott-Heron (April 1st, 1949 - May 27th, 2011) is an American poet, musician, and author known primarily for his late 1960s and early 1970s work as a spoken word soul performer and his collaborative work with musician Brian Jackson. "RIP GSH..and we do what we do and how we do because of you. And to those that don't know tip your hat with a hand over your heart & recognize." One of the most most beautiful Gil Scott Heron tributes we've found is put together by the Polish vinyl only blog Soul-jazz. 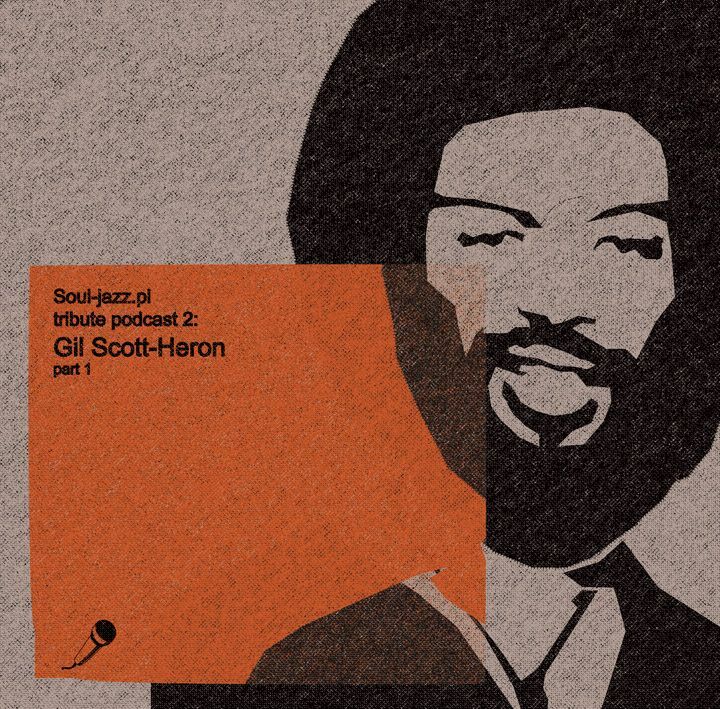 "Sometimes less means more and that is why the second part Soul-jazz tribute podcast series lasts for not even half an hour and presents less knows and less revolutionary side of mister Scott-Heron. The lack of most popular works like The Bottle or Revolution Will Not Be Televised is compensated by six unique and so different compositions found in the output of this magnificent artist. Your attention should be attracted by this year’s published My Cloud; one of many excellent examples showing cooperation between Gil Scott-Heron and Malcolm Cecil. Another brilliant Heron tribute is from JJ's Smoking sessions over at Six Million Steps. 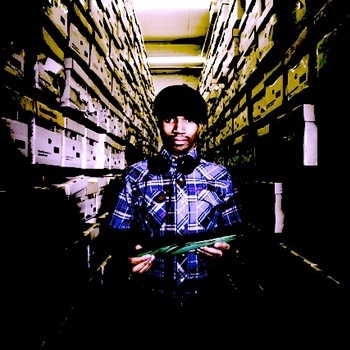 Six Million Steps are a London-based collective of DJ's, record collectors, and enthusiasts of soulful black dance music that put out top notch mixtapes, live sessions and podcasts. Gil Scott Heron we salute you. R.I.P. Can't believe we missed out on the latest beat tape (Vol.4) from Slakah! It appearantly dropped about a month ago via Slakah's twitter flow @beatchild. 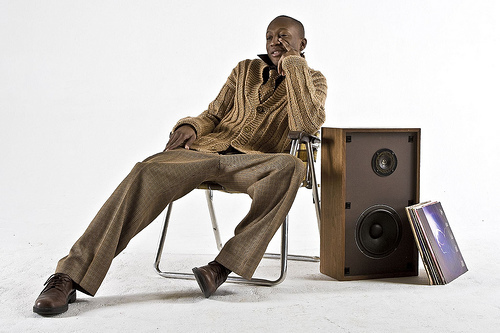 Genious, smooth and funky productions as always and available for free download. The perfect soundtrack for the daily subway commute. Check it while it's still available. 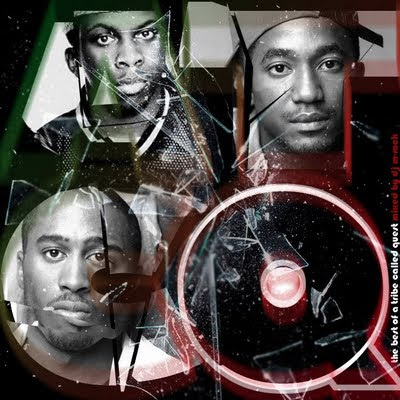 In response to our A Tribe Called Quest tribute the other week we got this great 60-track mixtape from a Tribe-head in Toronto, DJ M-Rock. Check it out! Friday the 13th bring us smoking news from the Stonesthrow crew. A great collection of retro covers to get the weekend started. Have a great one! 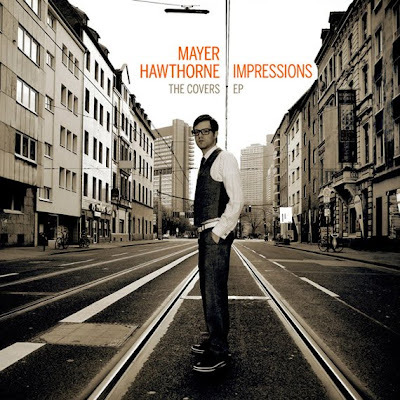 Mayer Hawthorne has been talking for a while about releasing a free collection of cover songs for the web, and today he did just that via his Twitter account. The collection is called Impressions and the download link is below, followed by Mayer's track by track descriptions. I still can't believe I missed out when the legendary EPMD passed through town earlier this year. To make up for that negligence this week's Beathearts rewind is an ode to the green eye bandit, beat maker and rhymesayer extraordinaire, Erick Sermon. We picked out three Sermon gems that always put a smile on our faces and our heads nodding. First up, my favourite track from the amazing Business as Usual album from 1992. For some reason Manslaughter was the first track I heard from the album. I believe it was also the first track I heard sampling the unmistakeble Strange games and things from Love Unlimited Orchestra. The second track is Sermon's genious remix of Redman's Rockafella track. It took me a while to hunt this 12 inch down back in the day but ever since I found it in Shibuya, Tokyo I keep coming back to that amazing instrumental. Hypnotic! For the third track, I thought I'd pick one of the many collaboration tracks he's put out over the years. Since New Jack Swing and GUY were a big part of my musical upbringing I had to go with Welcome ft. Aaron Hall and Keith Murray from the great 1995 promo EP also featuring the Bomdigi remix and Do your thing. Real happy with our triple selections above I just realized that I can't let you go without the tune that is probably my all time most frequently played Sermon instrumental. No doubt he has put out more memorable lyrics but the beat is still bangin! 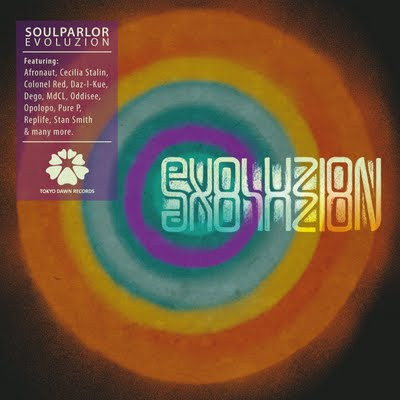 Finally an album from German DJ/producer collective Soulparlor: Frank Jensen, Frank Lotz and Tobias Müller. The album is entitled Evoluzion (noiz u love backwards) and it's long overdue after 15 years on the scene, a thick pile of 12 inches, remixes as well as a magical (from what we hear) residency at YouMoveNothingIfYouDon'tMoveYourself in Mainz, Germany. 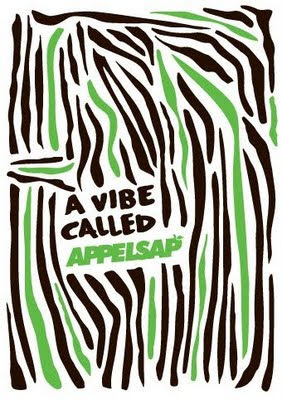 The new album features a whole bunch of collaborations from Beathearts favourites: Guest vocalists featured include Cecilia Stalin (Koop), Jacob And The Appleblossom (Wagner Love), Colonel Red, Oddisee, Replife, Stan Smith and others. Bonus remixes are delivered from longtime collaborators from West London and beyond including legends of the underground such as Afronaut, Daz-I-Kue (Bugz In The Attic), Dego (4hero/2000black), MdCL, Pure P (Raw Fusion), Souled and Tokyo Dawn's funk maestro Opolopo. The first single and video (above) is the smooth late night track Nothing ever changes. Another track we're especially excited about though is the remix of Bang Illy from Sweden's finest: Pure P & Melo. Check a preview of the track below.